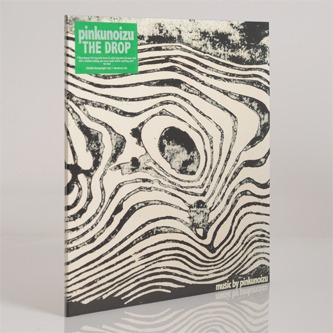 "Brand new album from Danish experimental 4-piece Pinkunoizu, recorded in their hometown Copenhagen. 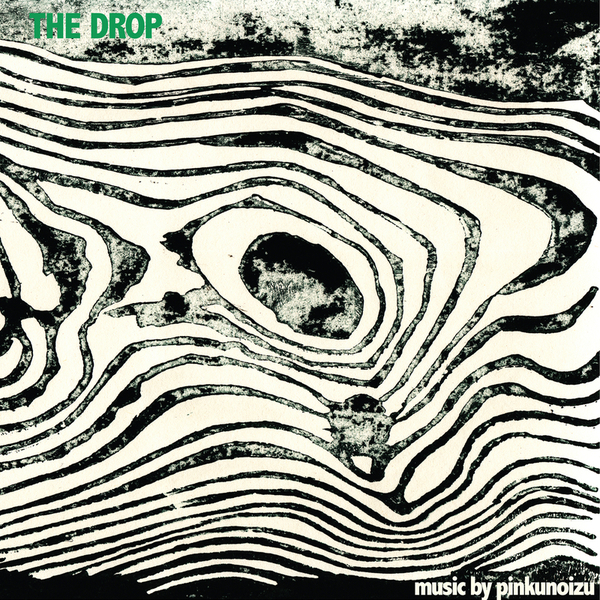 ‘The Drop’ is darker than its predecessor, and its title refers to the deviations in pitch throughout the record. 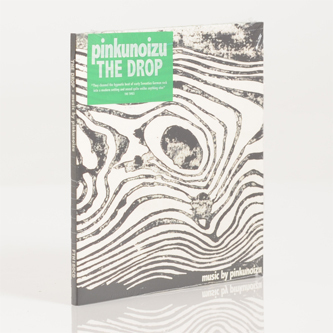 Pinkunoizu have been compared to acts as musically diverse as Animal Collective, Stereolab, Yo La Tengo,Broken Social Scene, The Flaming Lips and Sigur Ros."